A jewelry auction by order of the fiduciary will be hosted by Auction Systems Auctioneers & Appraisers, Inc. on Saturday, January 23, 2010. 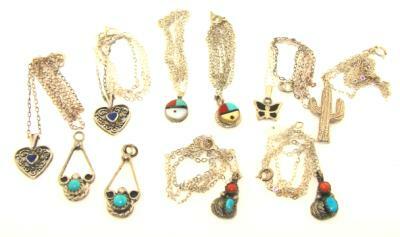 A majority of the auctioned items are Native American style jewelry. Most pieces are hand-carved and signed and have been appraised by a Native American Fine Arts and Jewelry Store located in Scottsdale. These handcrafted pieces include necklaces, rings, earrings, belt buckles and pendants. "This auction contains some of the most unique and interesting items that we feature at Auction Systems," said Deb Weidenhamer, CEO of Auction Systems. "The Native American jewelry is so spectacular. This is a great opportunity for anyone that is interested in Native American culture or anyone who is simply interested in purchasing some new jewelry." These outstanding handcrafted items are unique and feature gems like turquoise, coral, mother of pearl and onyx. 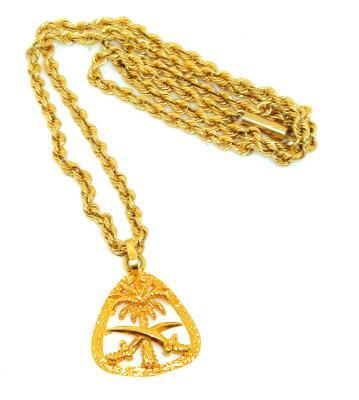 All items are vintage and in magnificent condition including rare pre-ban ivory pieces and 14k gold jewelry. 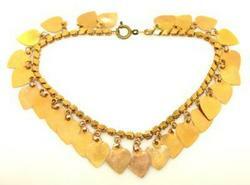 There is also a number of more traditional but equally beautiful jewelry items. These traditional items feature a wide variety of sterling silver and 14k gold pieces including rings, earrings, necklaces, anklets and more. The auction will be held on Saturday, January 23, 2010, and will begin at 9:00 A.M. MST at Auction Systems at 951 W. Watkins in Phoenix, AZ. All of the items listed in the auction may be previewed and inspected by interested bidders on Friday, January 22, 2010 10:00 A.M. to 2:00 P.M. and on auction day, Saturday, January 23, 2010 from 8:00 A.M. to 9:00 A.M., one hour prior to the auction. All items will also be available for online preview and proxy bidding on Saturday, January 16, 2010. Interested parties can visit Auction Systems' Jewelry Auction by Order of the Fiduciary and sign up for online bidding.